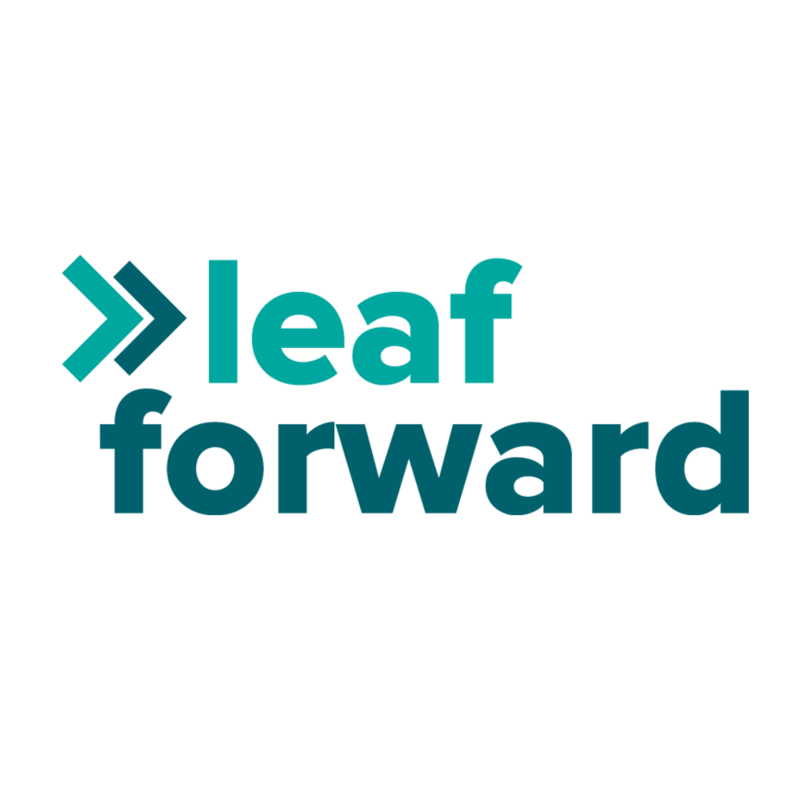 Leaf Forward is Canada’s first and leading cannabis business accelerator. They help early stage cannabis companies grow by providing industry leading mentorship, access to licensed space, and connection to capital. 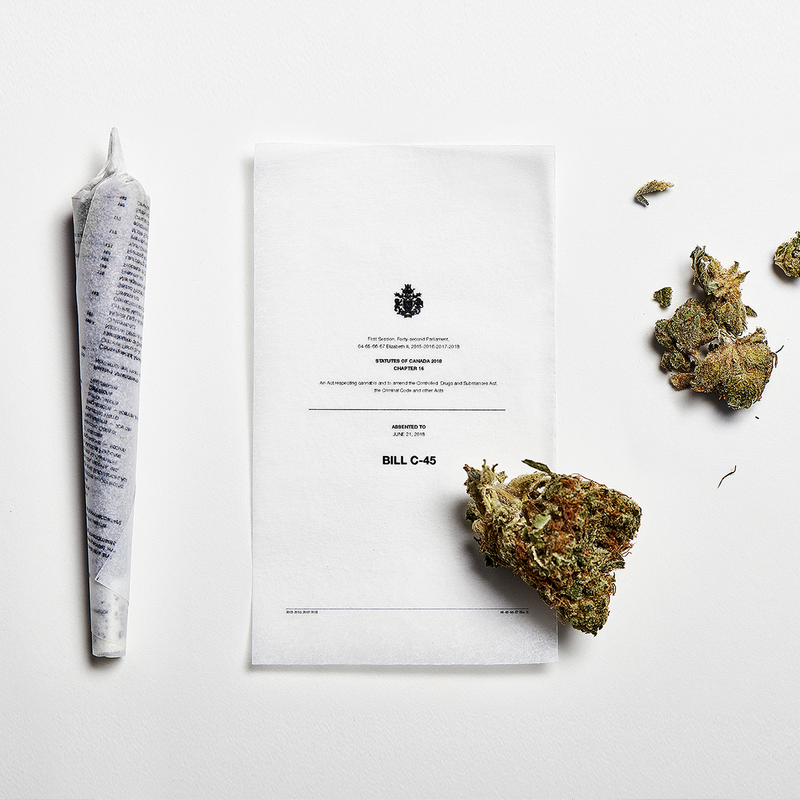 The Leaf ecosystem supports cannabis entrepreneurs and Leaf Forward companies from networking to ideation all the way to early-stage fundraising.